More than ever before, social media users want to see brands posting visual content. Instagram does this in perfect way making it the biggest platform that as priority has the visual posts. 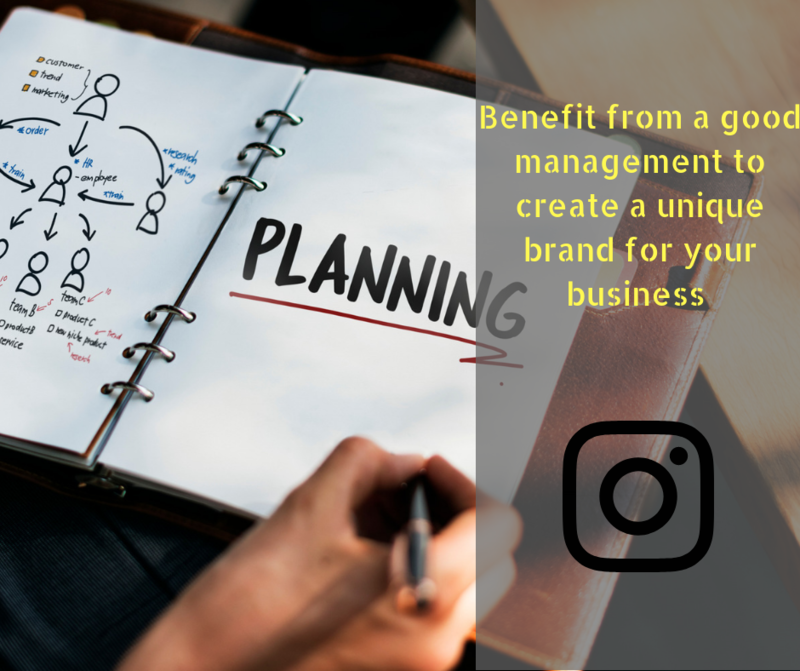 For a new brand, Instagram offers a fantastic way to present the story of business to audience that surround it . My job as a Social Media Manager is not only focused working with the Instagram Page. I can manage and other social media platforms as Facebook, Twitter, Linkedin, Pinterest, Youtube and Google+ . You can contact me before ordering !